Lightning fast. That’s the best way to describe these Randall designed Ontario assisted openers. Just instantaneous opening. Touch that thumb stud and the deed is done- open. 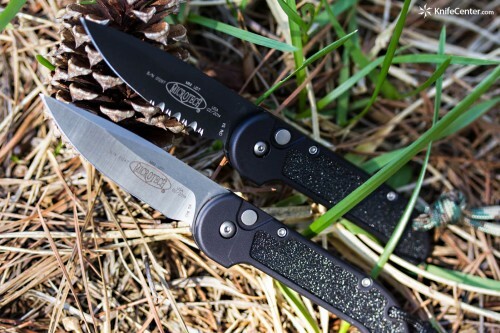 The design of this folding pocket knife is well established with the non assisted models, as a great every day carry by thousands of users. 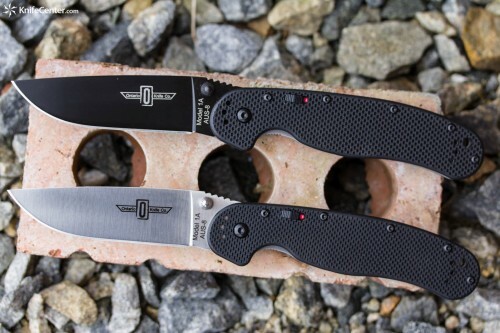 Designed by Jeff Randall of ESEE knives and manufactured in Taiwan, American knife fans have voted the non- assisted models as must-have tools by buying them throughout the last 5 years they have been available. We are certain these assisted models will be at least as desirable. There is also a safety on the handle that prevents the accidental opening. Here are some more goodies about these folders. 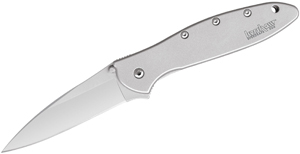 They have a flat ground blade of good quality stainless steel, AUS8. Double thumb studs trigger this lightning fast opening. The G10 handles are great and offer a good grip. Handles are lined for strength. The liner lock is solid and access to it is easy. There is some jimping on the thumb ramp on top of the blade. There are extra holes to reposition the pocket clip so you have your choice of 4 positions. The pivot adjuster is an allen wrench fitting. 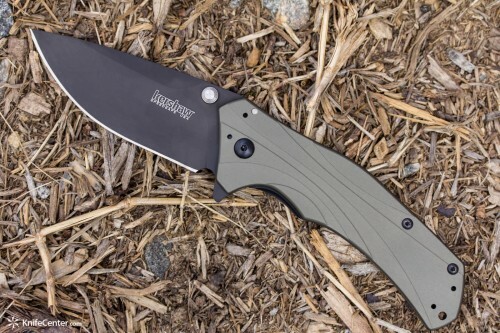 This is a great knife destined to be a long term standard and you should absolutely check them out at www.knifecenter.com. Mil-Comm Products Company is well known in Military/Law Enforcement circles but remains a hidden treasure on the consumer market. 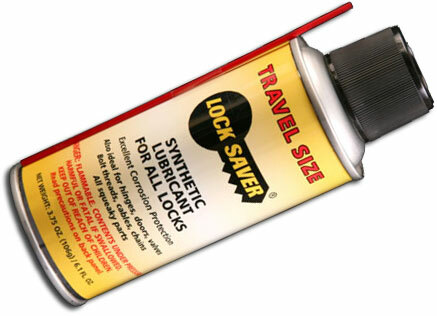 Their variety of lubricant products protect everything from your firearm to you fishing pole, to your security locks. They’ve got light grease, oil, heavy bearing grease, and cleaner/degreaser – everything you may need for any kind of part or job. Their products are so well respected, they’re used by manufactures including Boeing, Lockheed Martin, Sig Sauer, and are the recommended lubricants by the NRA. All products are non-toxic, environmentally friendly, and most importantly – made in the USA. 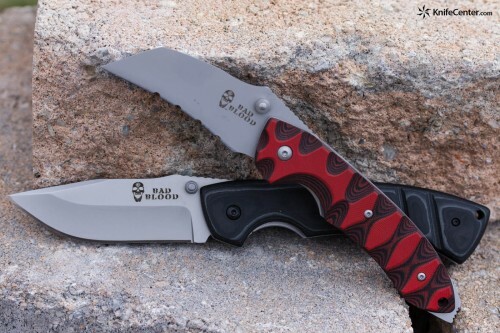 Check out this awesome new line at www.knifecenter.com. 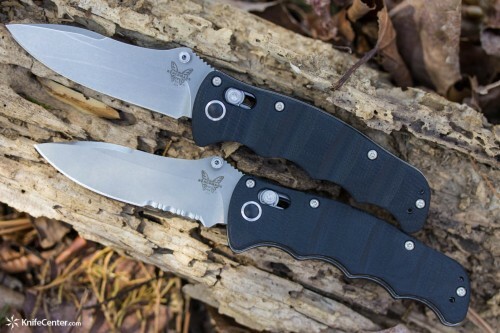 Superb balance and the awesomely fun AXIS lock – what else need we say about the new 484 Nakamuras from Benchmade. This is the 4th model in the series and even if you buy this knife strictly as a collectible piece, I feel like you might get your money’s worth because of how much you’re gonna play with it. 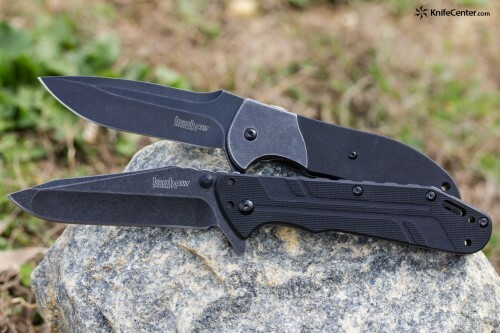 The blade, like that of the 940 Osborne folder, has an excellent EDC/utility shape and it flips in and out of the handle with the slightest wrist movement. 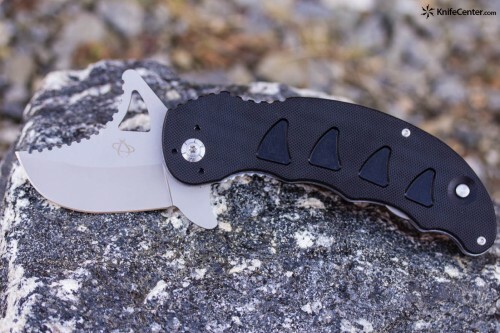 This knife probably has the best jimping of any Benchmade knife – great angle at which it contacts the thumb and perfectly done for maximum purchase. 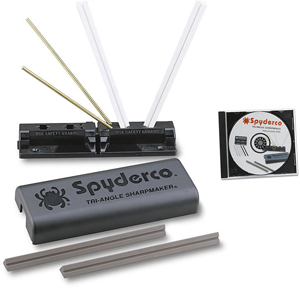 Finger grooves are perfect for medium sized hands and it comes with a reversible split arrow pocket clip. 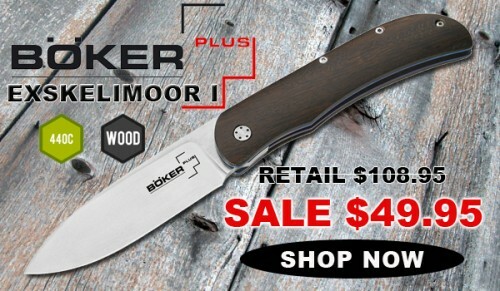 Check it out at www.knifecenter.com. 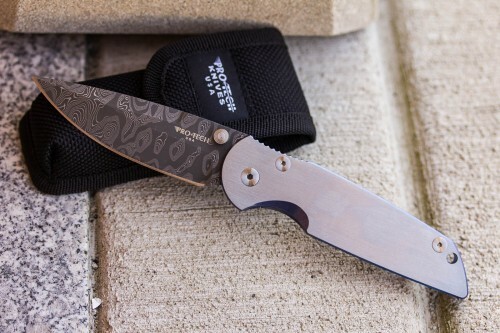 The Snaggletooth series are very interesting folding pocket knives. In the realm of knife fighting, these are very effective weapons. The “bump” on the top of the blade is used in a variety of ways, generally the opponent’s body is utilized to open the main blade. These also have a “little finger” ring that is revealed with a button. This allows for other handling of this knife. It’s a great product and well made and reasonably priced, which is pretty typical of the Mantis products. 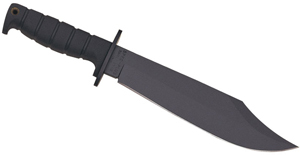 The KnifeCenter offers a large selection of Mantis products and we ship then around the world.